Insurances: We Accept Most Insurance Plans including Medicare, Medicaid, NJ/NY HMO'S. We Accept Commercial and Private Insurances as well. To inquire if we accept your insurance plan or if you have any questions please call our office for more details. 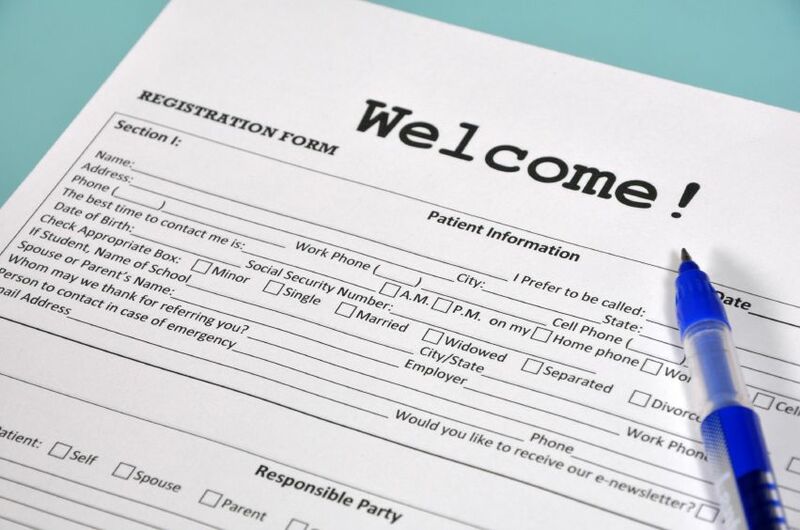 New Patients: In order to complete an order for any item being dispensed there are certain documents that are needed. We require a prescription with the item being requested with a diagnosis. Patients demographic information (including: Name, Date of Birth, Home Address, Phone Number(s), Complete Insurance Info., Form of I.D. You can fax or email us all this information. Once our office staff receives this information and verifies the patients eligibility and verify if the patient is eligible for the item(s) we will then call you and let you know the results. The patient will then be called by our office staff and an appointment will be made in order to send a qualified and trained technician to properly fit/deliver/setup and instruct the patient on the proper us, safety and storage of the equipment/supplies. Our office staff speak several languages which allows us to better communicate with the patient to understand their needs and to provide to them the best possible service.